San Luis Obispo is a city in California, located roughly midway between Los Angeles and San Francisco on the Central Coast. Founded in 1772 by Spanish Fr. Junípero Serra, San Luis Obispo is one of California’s oldest communities. 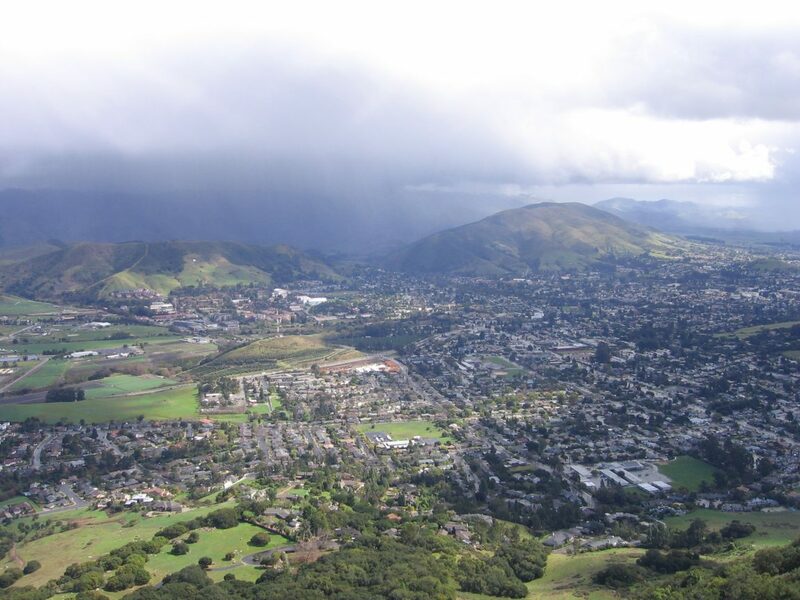 The city, locally referred to as San Luis, SLO, or SLO Town (as its county is also referred to as SLO) is the county seat of San Luis Obispo County and is adjacent to California Polytechnic State University. The population was 45,119 at the 2010 census.